The contest allows students the opportunity of speaking in public to further develop their leadership skills. 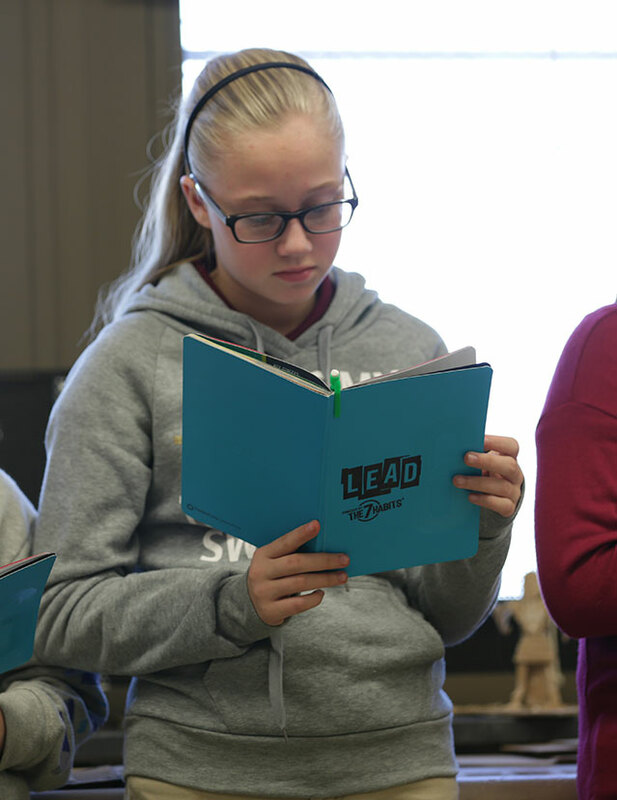 Leader in Me Schools offer students opportunities to speak at Leadership Days, at Symposia, in assemblies, and in the classroom, as well as participate in the contest to continue improving their public-speaking skills. 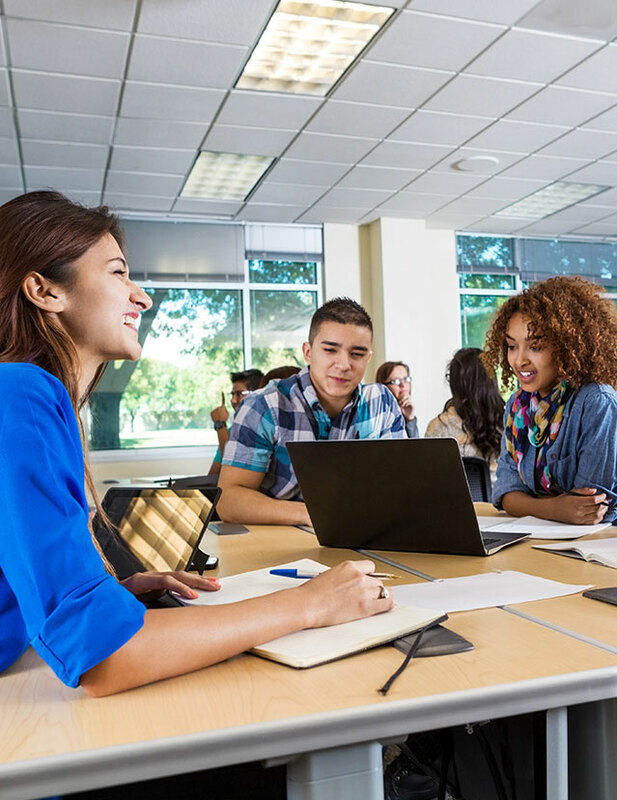 Nearly 300 speeches were submitted by students throughout the world, including the U.S., Canada, Panama, Brazil, Malaysia, Indonesia, Vietnam, and Guatemala. Two speeches from four age categories were selected by a panel of judges from the FranklinCovey Education Division using a judging rubric and criteria based on the message and delivery of the speech. The $500 grant was awarded to students to help them make a contribution as a leader by demonstrating leadership in action, at home, at school, or in the community. 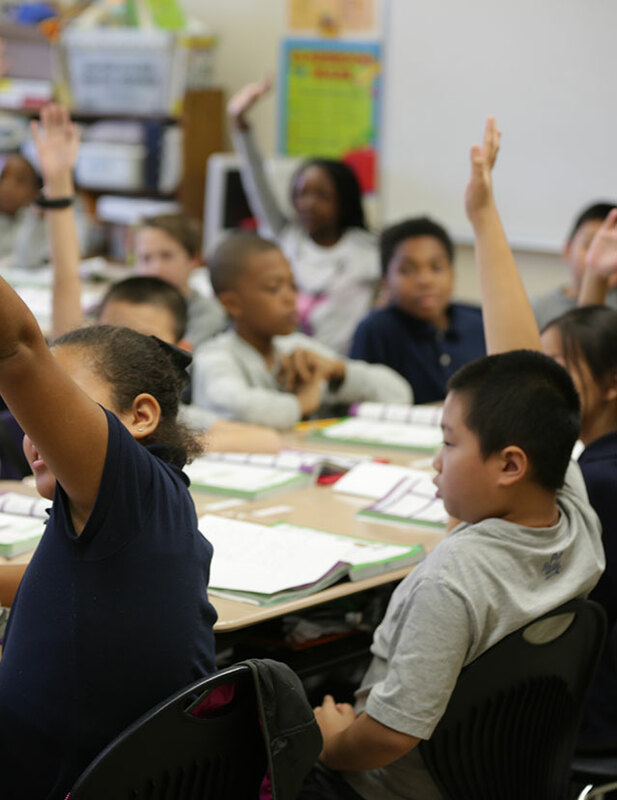 Students submitted their own plans for using the grant. 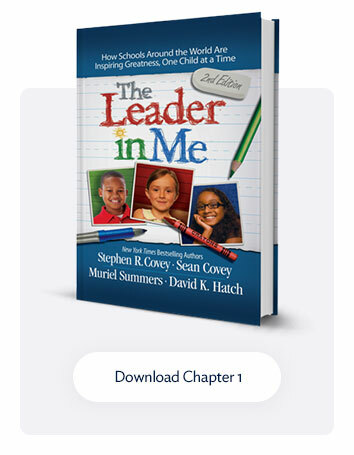 The Grand Prize winners and finalists will have their videos and topics on leadership featured on The Leader in Me YouTube page as well as Leader in Me social-media outlets and blog. 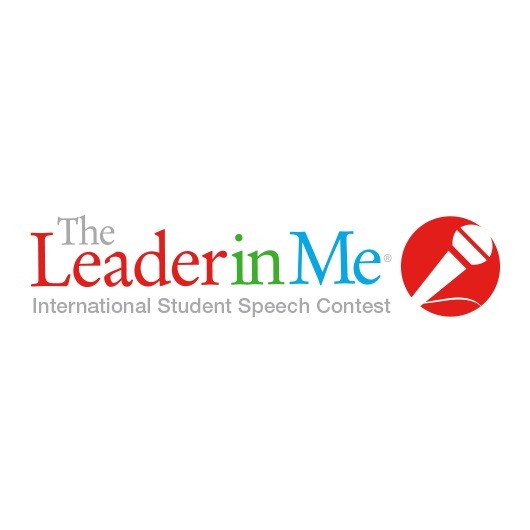 We want to acknowledge every student who entered this year’s contest, and if your video is not featured below, we encourage you to start preparing for the next Leader in Me International Student Speech Contest coming in January 2018! Congratulations to the 2017 Student Speech Contest Grand Prize winners! Leighton will use his $500 leadership grant to help fund travel for his track team to attend the 2017 USATF Junior Olympics. Om will donate his $500 leadership grant toward a children’s hospital. Rylee will invest his $500 leadership grant in a college fund. He will also share a portion with his school and grandparents. Eric will use his $500 leadership grant to help his school buy interesting books and his brother buy a new violin. Melissa will use her $500 leadership grant to start a college fund to help her pursue a career she wants. Ayesha will use her $500 leadership grant to send books to kids in remote areas of Indonesia so they can read books too. Ivonne will use her $500 leadership grant to purchase personal school supplies. Jose will use his $500 leadership grant toward his own student fund.